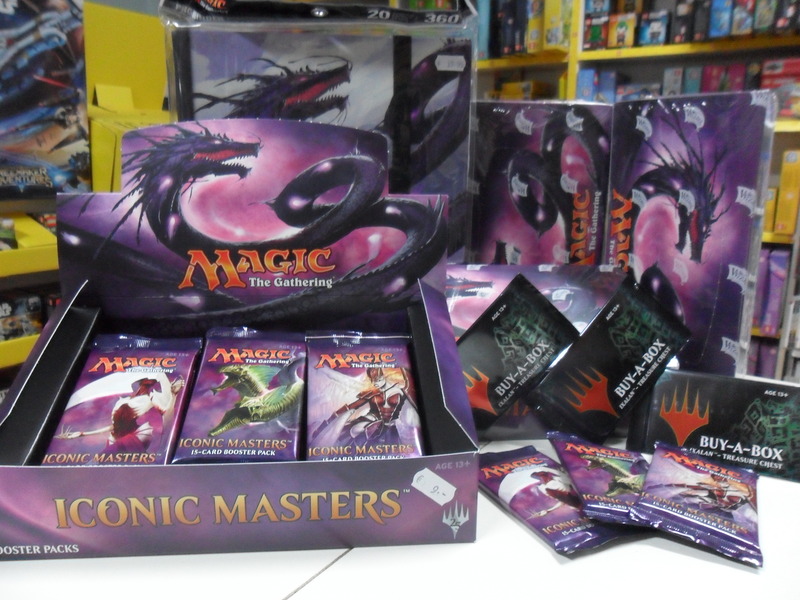 Magic Iconic Masters Booster 9,- €, Display 175,- € (incl. Buy a Box Ixalan Treasure Chest) !!! FNM Iconic Masters Draft (30,- € Teilnahmegebühr) am 17.11.2017, um 18.30 Uhr !! !